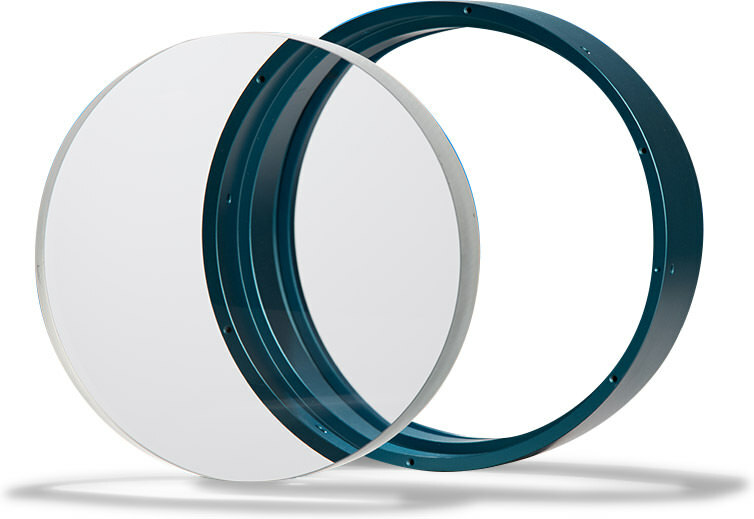 QED Optics creates “precisely what you need”– precision optical components that meet your performance specifications. 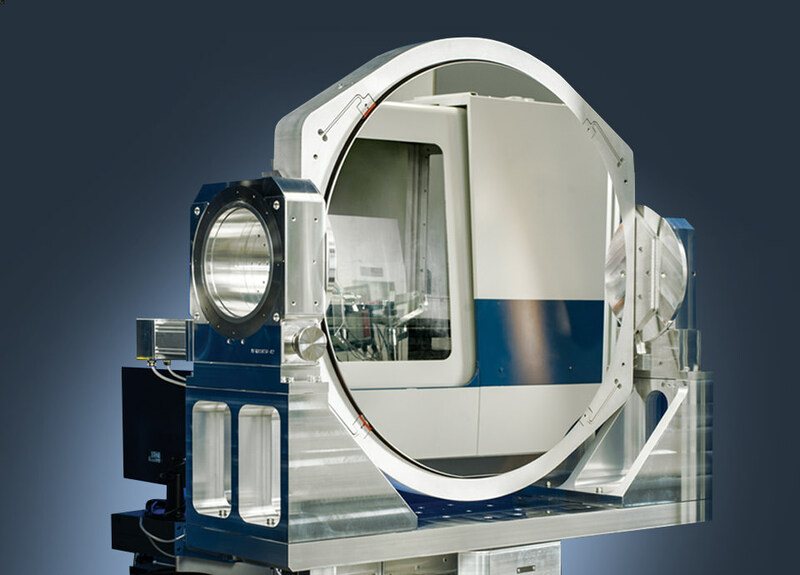 We create precisely- engineered optics that range from 100 mm to meter-class. 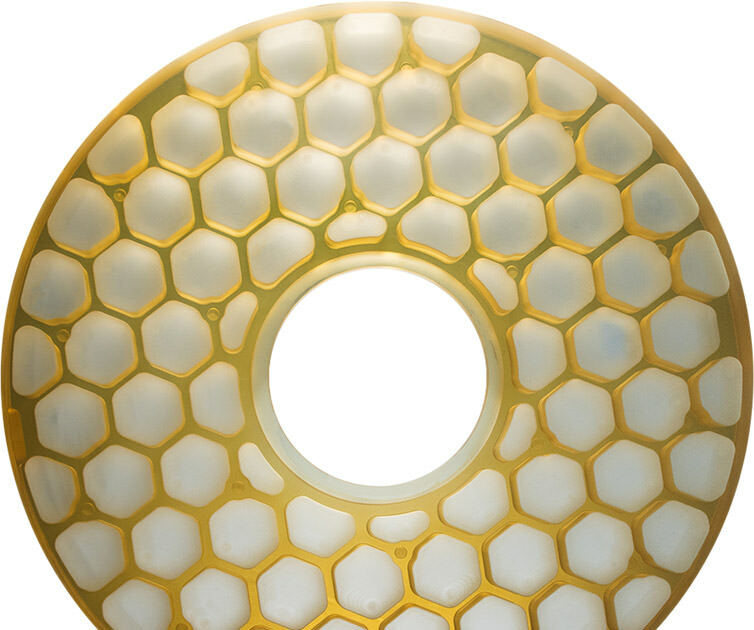 No matter if they are challenging, large, have tight tolerances or complex geometries, QED Optics can meet your requirements.